Welcome to Campanile Paris Ouest- Pont de Suresnes! The Campanile Paris Ouest- Pont de Suresnes Hotel is located ten kilometres to the west of the city centre of the French capital. The nearest train station to the hotel is just a kilometre away. The nearest airport to the hotel, which is Orly Airport, is 30 kilometres away. The nearest metro station to the hotel is just 500 metres away, and guests will find a RER station five kilometres from the hotel at La Defense. The nearby Pont de Suresnes bus stop is also close by, meaning that however you choose to travel around Paris, staying at the Campanile Paris Ouest- Pont de Suresnes Hotel will mean you are ideally placed. This two-starred Campanile hotel has 143 rooms for its guests to choose from. 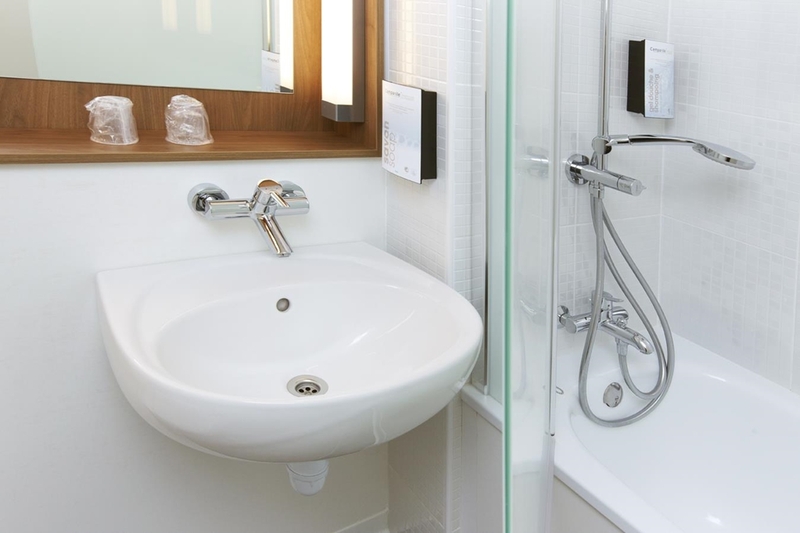 The majority of rooms in the hotel come with an en-suite bathroom, and five rooms come with an en-suite shower. There are 83 non-smoking rooms at the hotel. Of the rooms in the hotel, 84 are double rooms and 46 are twins. There are also 11 triple rooms, ten of which are fitted with three separate single beds, whilst the last one is fitted with a double bed and a single bed. All rooms are fitted with a television with Canal + and BeIn Sport included, and there are alarm clocks and hairdryers for the guests' use and convenience. There are also a number of cots available at the hotel for holiday makers who are travelling with a baby or very young children. For guests visiting on business, there is a seminar available making it ideal if you want to host a meeting with clients. 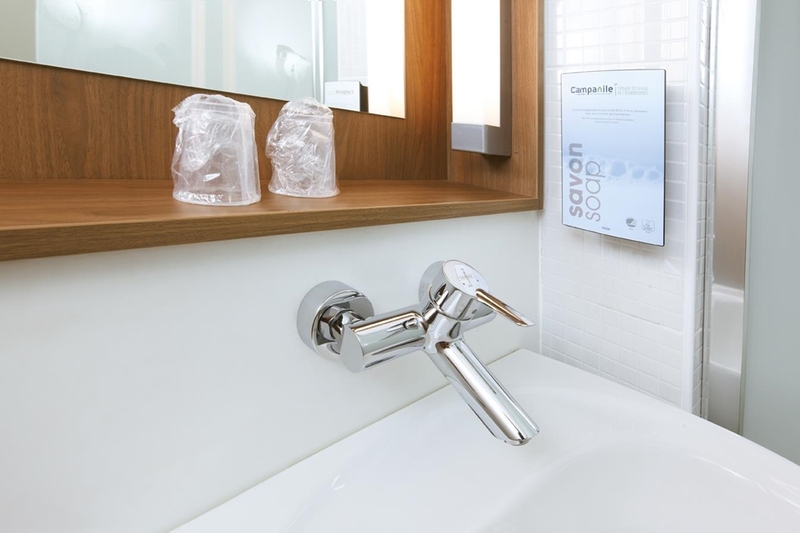 If you want a budget hotel in Paris, the Campanile Paris West - Pont de Suresnes Hotel assures you an enjoyable stay at a low price. Discover all the Campanile Hotels in Paris.